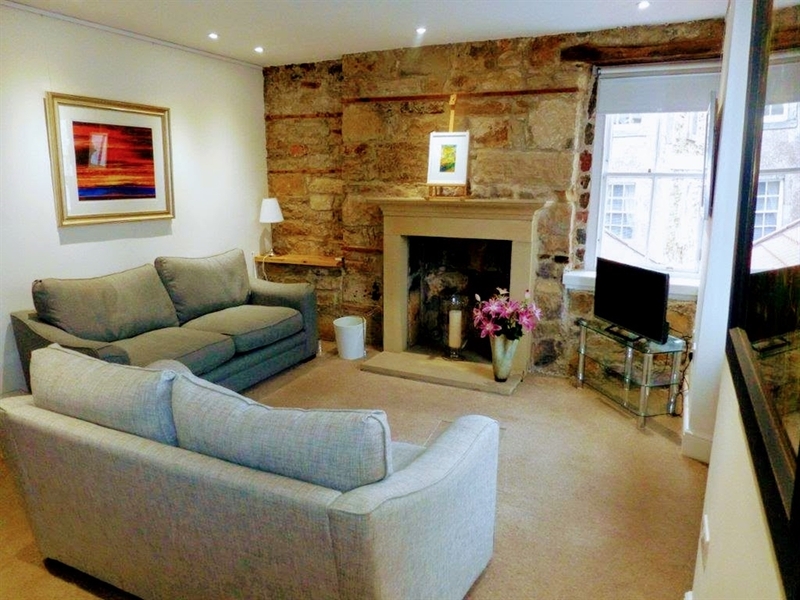 Beautifully renovated 160 year old harbourside house provides a comfortable living space. 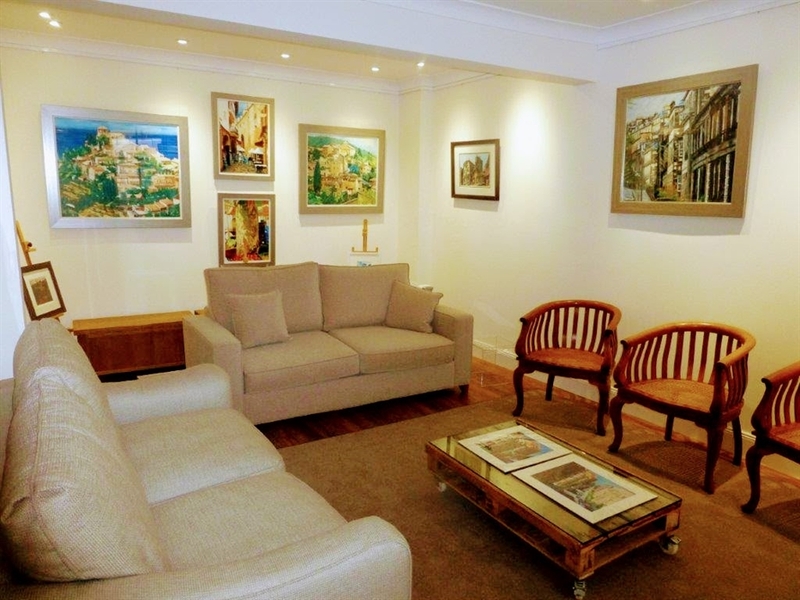 Two large lounges, dining room which opens onto a private patio and small sunny garden. Two king-sized bedrooms, twin bedroom and bed settee. 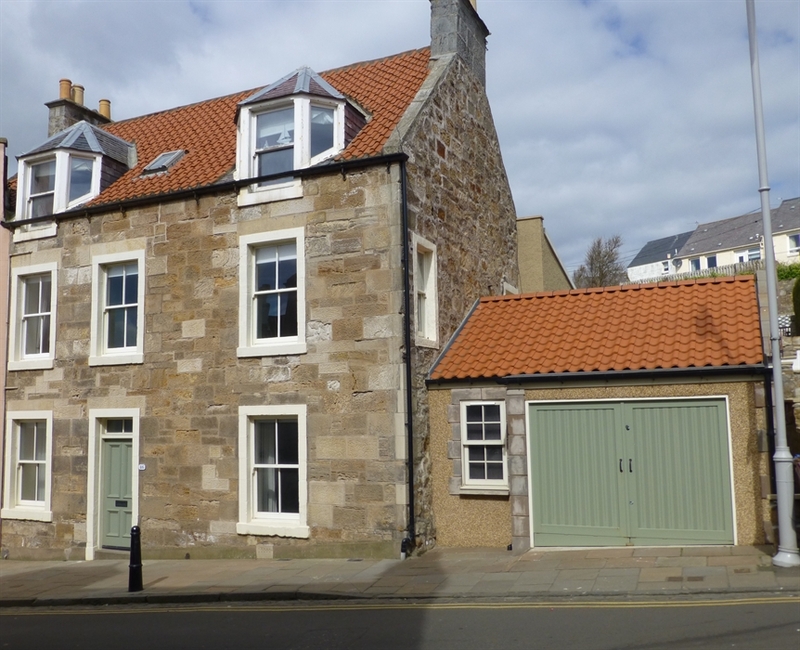 Breathe the sea, watch the sea, live by the sea at House on the Harbour – a beautifully refurbished fisherman’s house within yards of the only working harbour in the East Neuk of Fife. 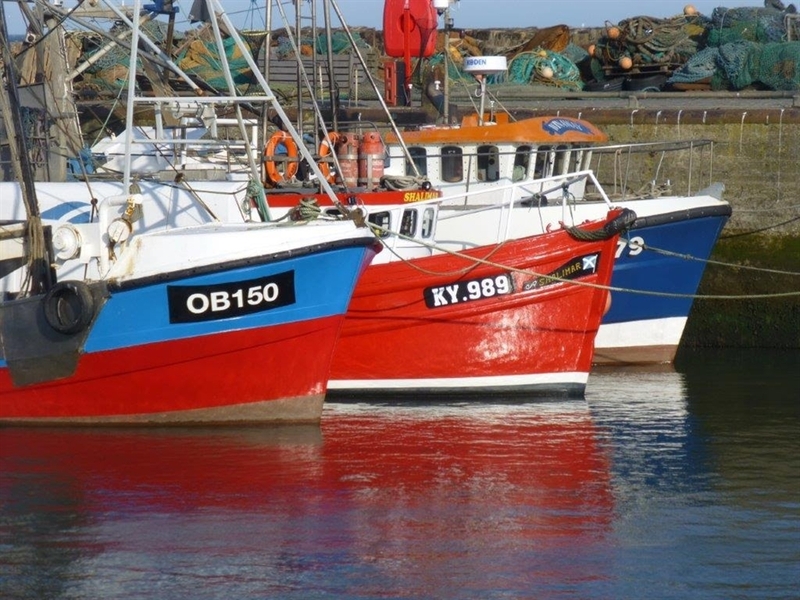 See the boats bring in their prawns and lobsters, watch the fishermen repair their nets and experience that special south-facing sparkle of the sun on the waters – all from the lounge. 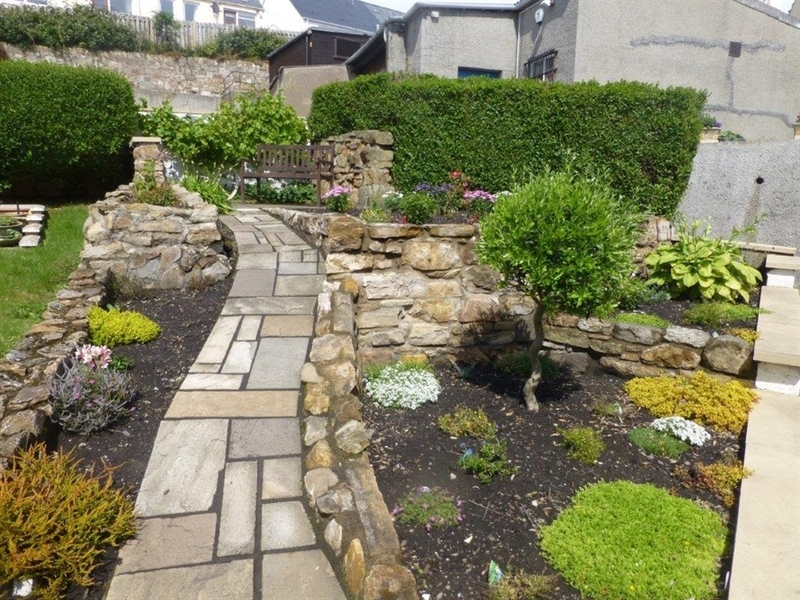 Or sit out the back in the sunny, terraced garden with your cuppa and cast a glance over to Firth of Forth to the Bass Rock. House on the Harbour opens into a comfortable and spacious sitting room with a feature glass panelled staircase leading to the upstairs living space where the sitting room, kitchen, dining room and patio flow from one to the other. The modern kitchen is well equipped, and the dining room comfortably seats 8 people. 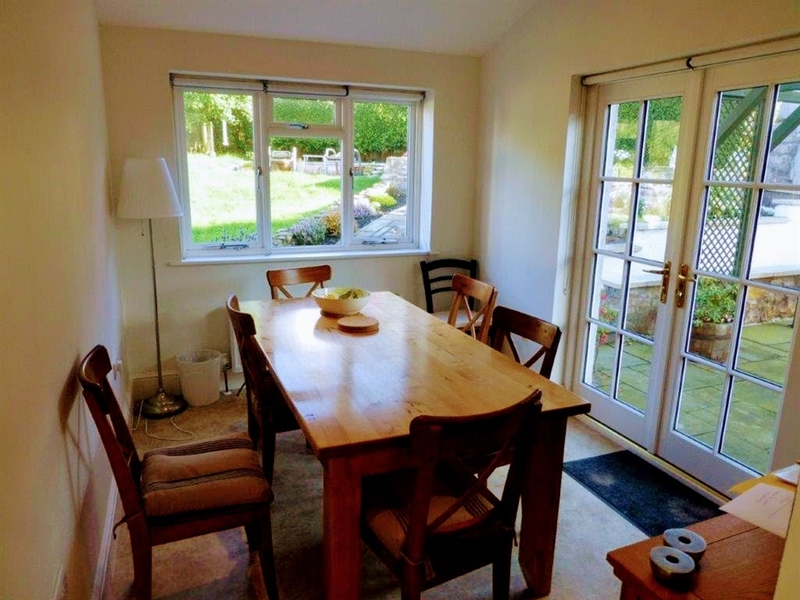 The French doors in the dining room lead onto the patio – perfect for outside entertaining with its large table. The upstairs sitting room features a beautiful exposed stone wall and stunning fireplace, and is flooded with light from the three windows. 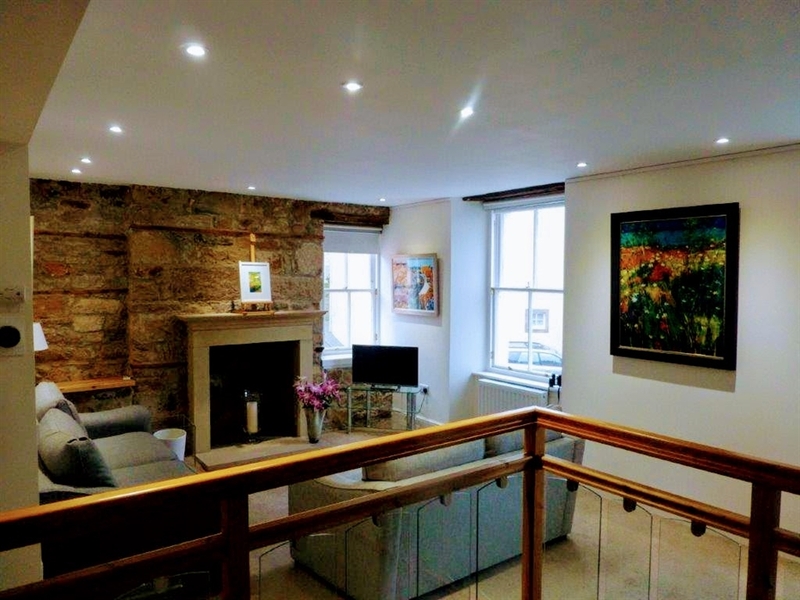 Original art features throughout the house, with paintings by David Henderson, and a specially commissioned glass panel of Pittenweem life by Kenny Drew. 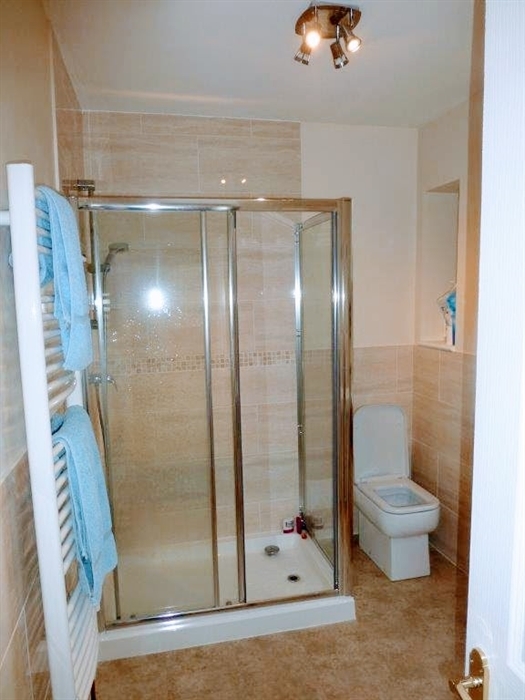 The double garage provides off-road parking and plenty of space for golf clubs, bicycles, kayaks etc. 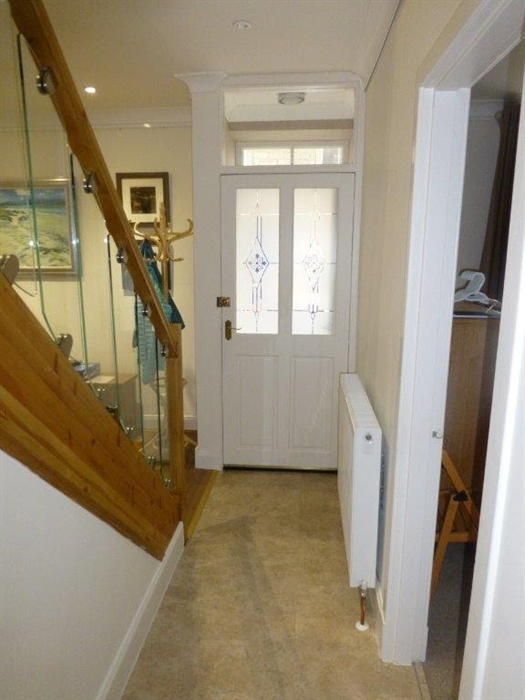 Access to the downstairs of the house is through the front door with 14 stairs to upstairs. The back door and French windows provide access to the upstairs of the house via a sloping lane.